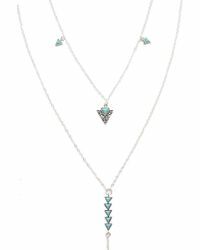 Give an individual touch to your jewellery collection with this edit of Electric Picks necklaces. 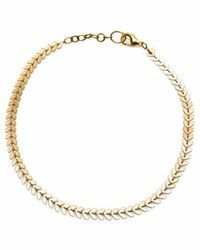 Using the brand's music-inspired look as a starting point, look out for chokers embellished with gold-plated coins, spike-embellished silver necklaces and cool suede lariat designs. 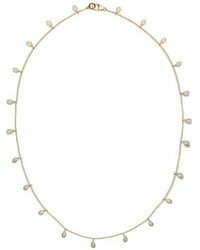 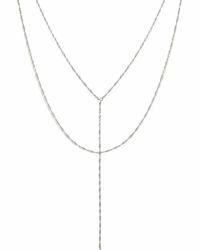 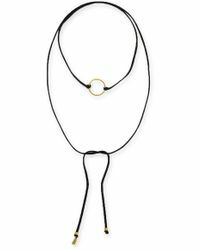 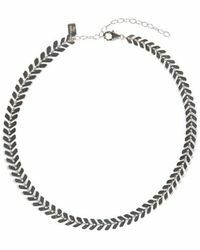 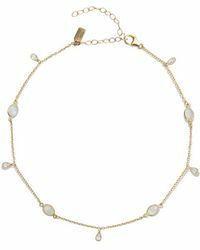 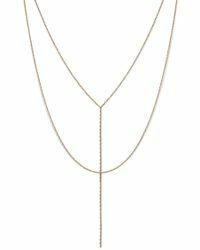 Whether you choose the brand's signature guitar pick designs or a pared-back chain choker, these Electric Picks necklaces won't disappoint.